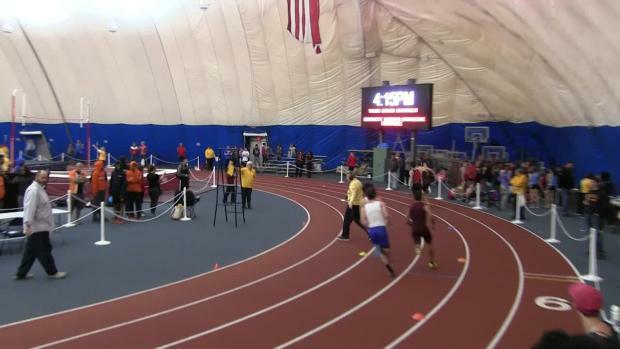 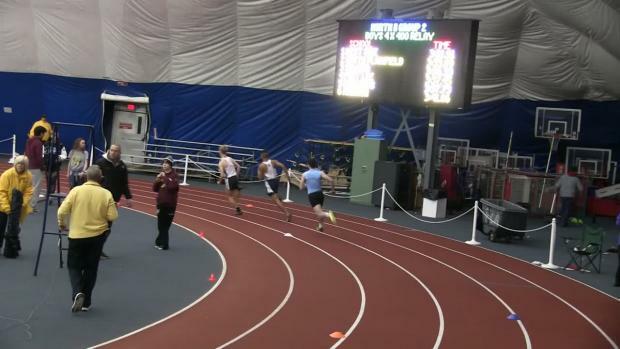 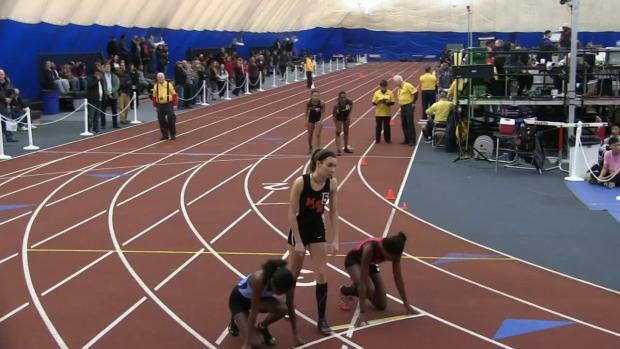 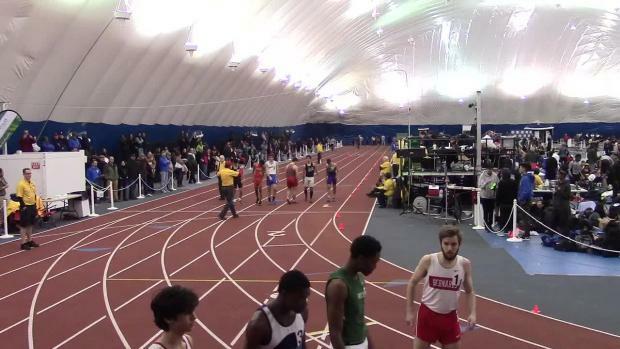 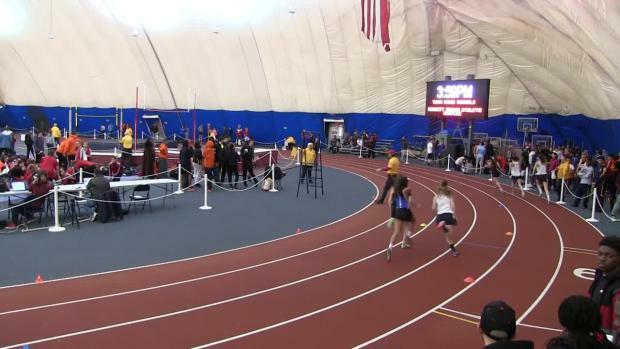 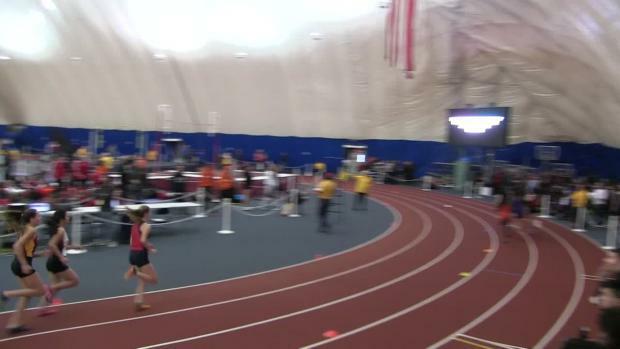 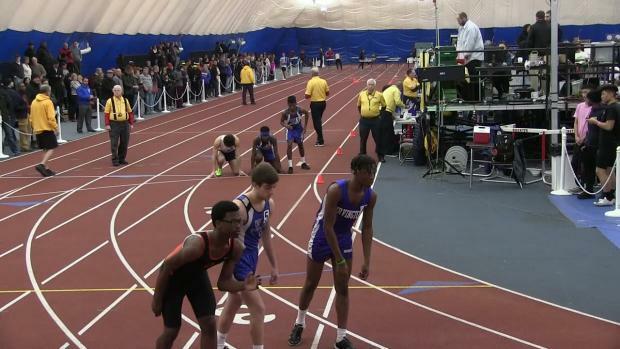 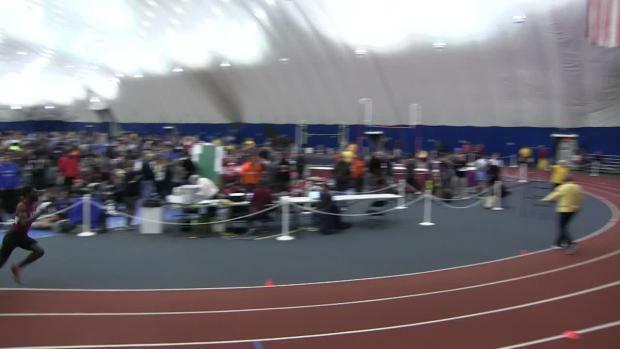 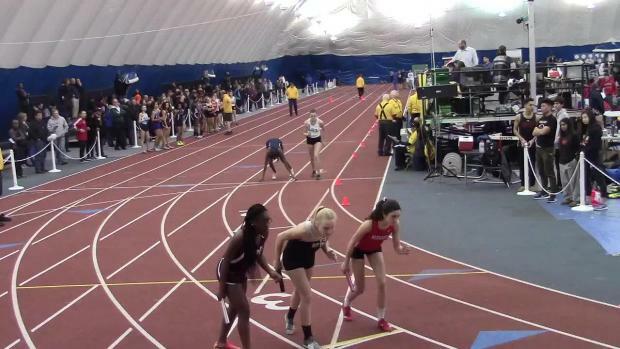 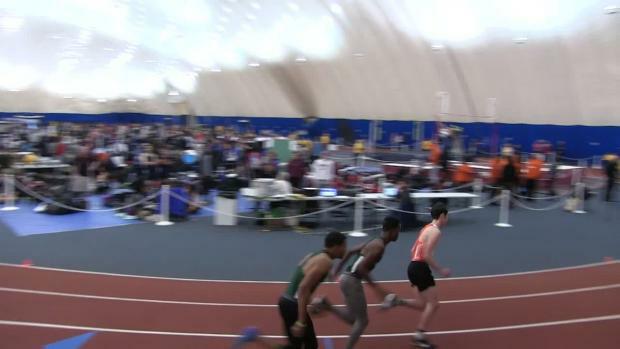 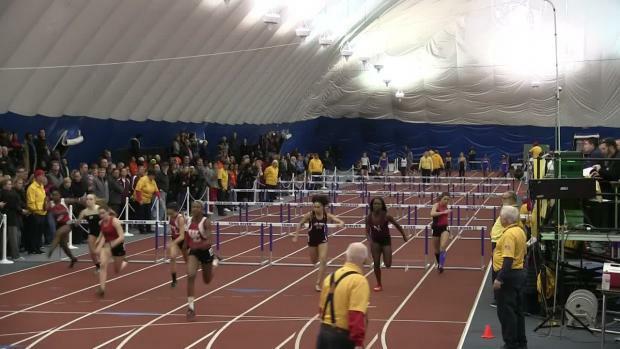 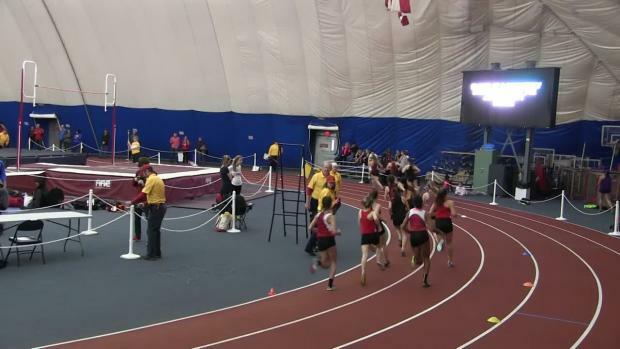 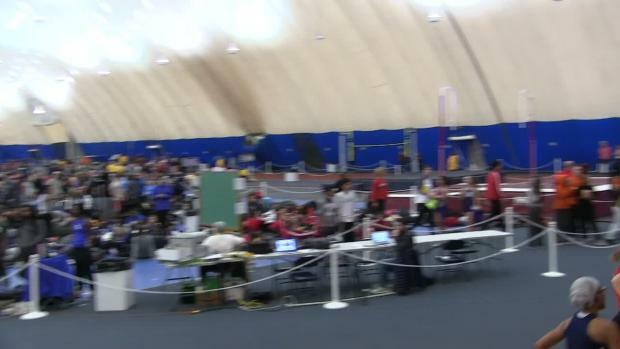 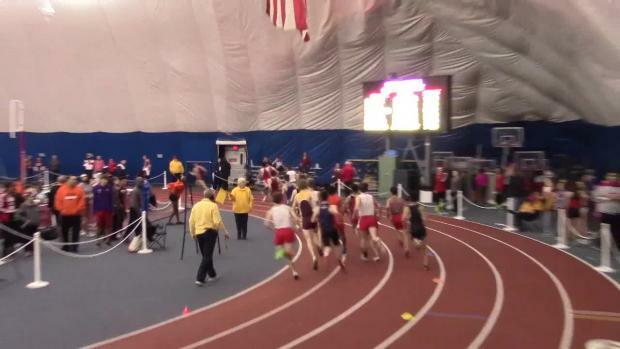 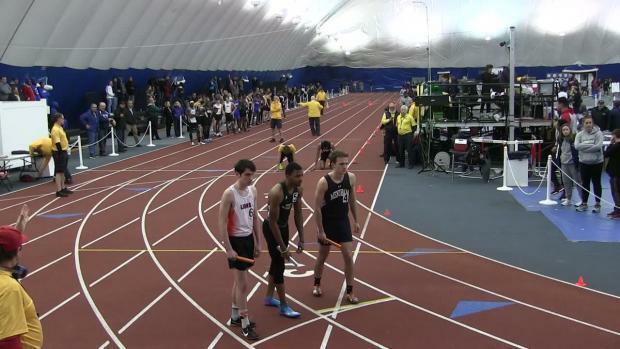 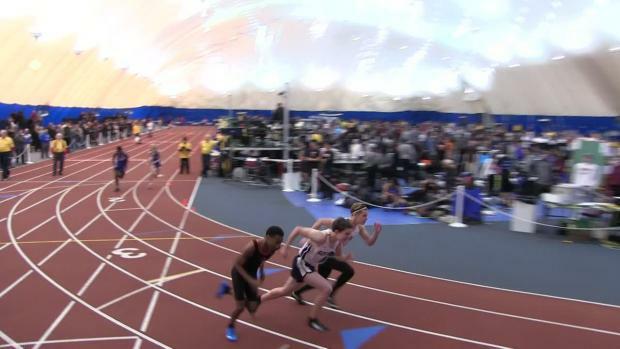 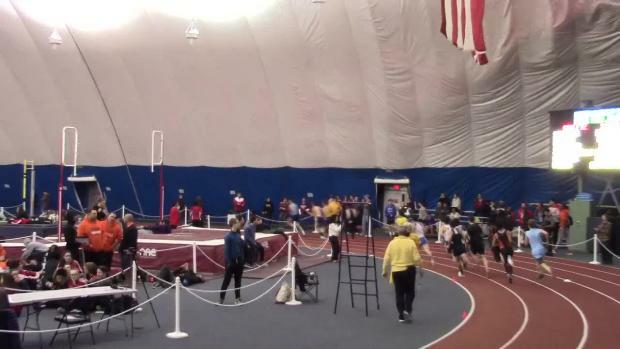 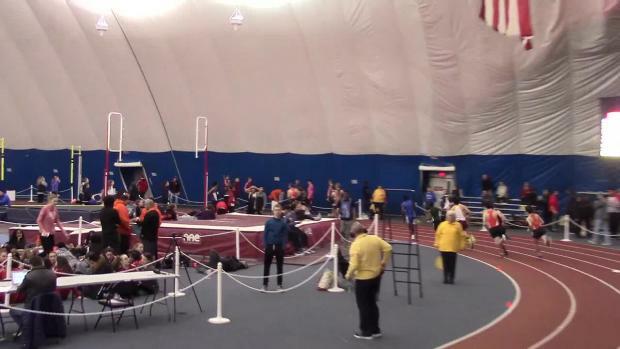 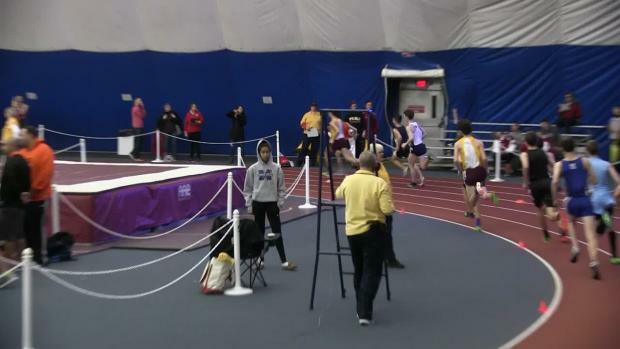 Here are live updates from the NJSIAA Sectional Championships which will be taking place the next two weekends at the Bubble in Toms River. 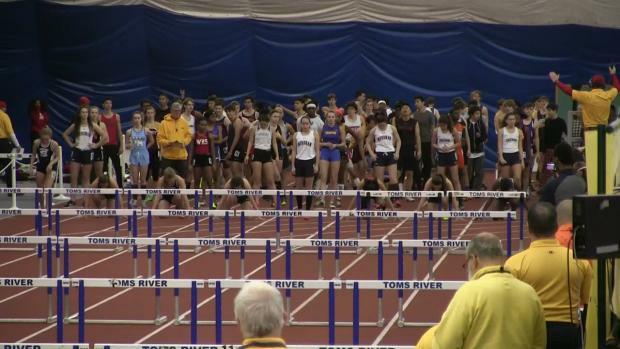 Here is our coverage from Sectionals so far with plenty more to come! 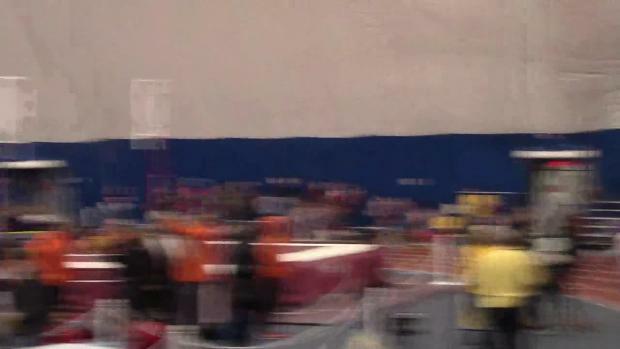 Merges available here as well. 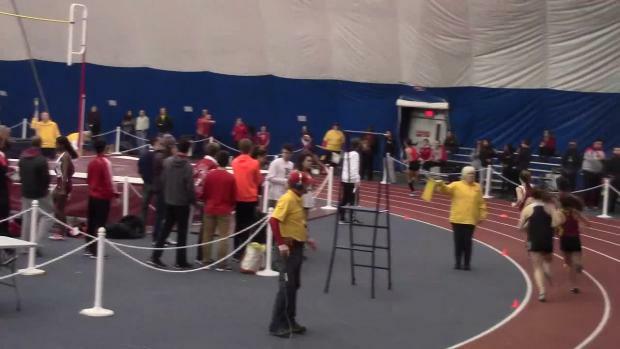 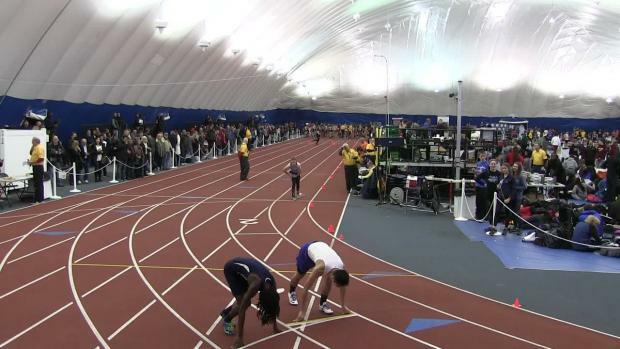 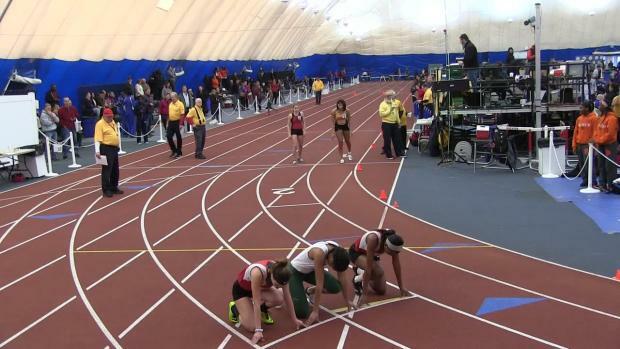 Here is the meet information for the NJSIAA Group Championships. 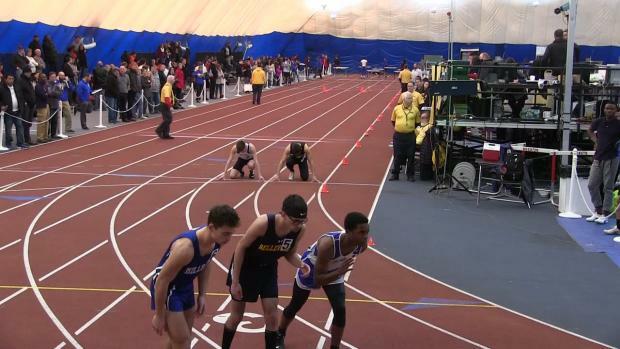 Here are the entries for the NJSIAA Groups 2 and 3 Sectional Championships this coming weekend. 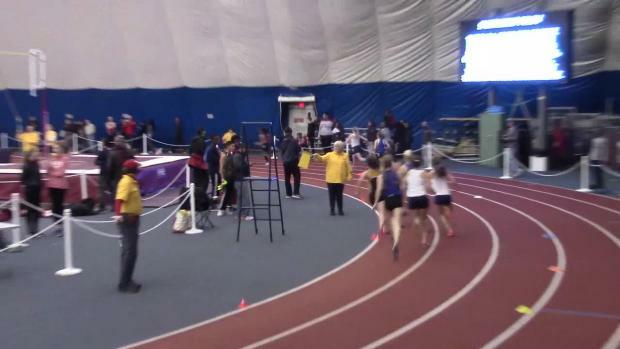 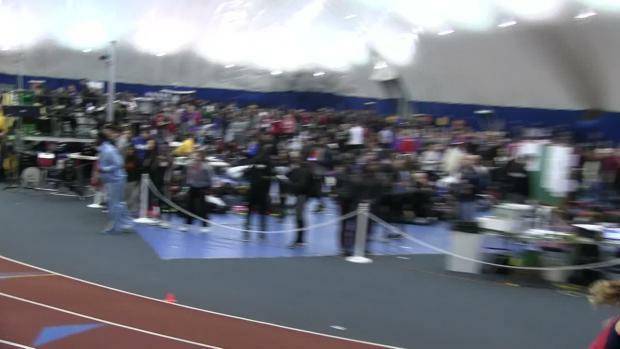 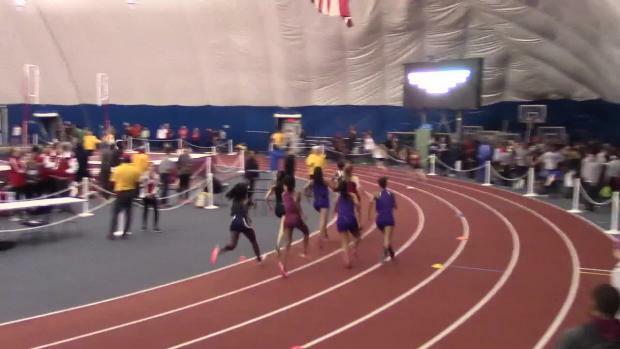 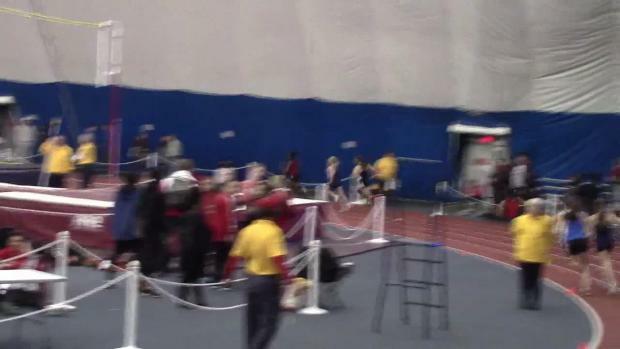 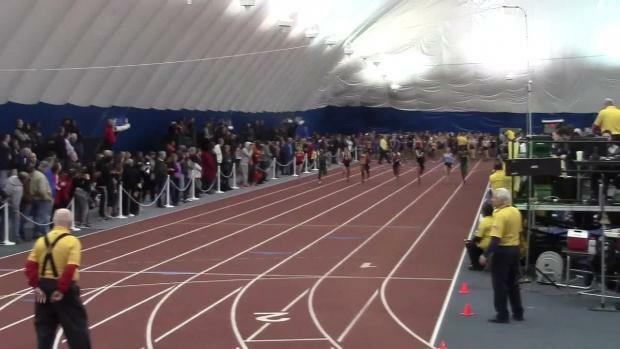 On Friday night Victoria Vanriele of Governor Livingston ran 2:10.27 to break not only the overall All-Group Sectional meet record but the Bubble venue record as well. 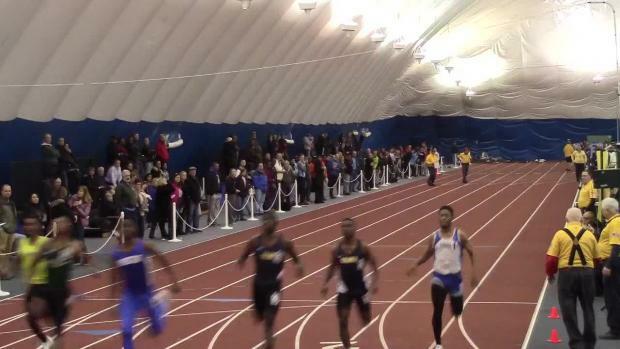 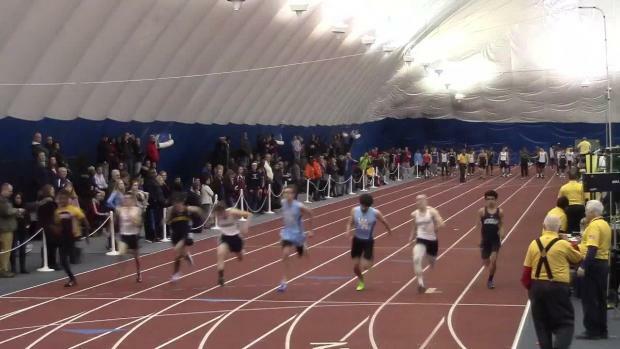 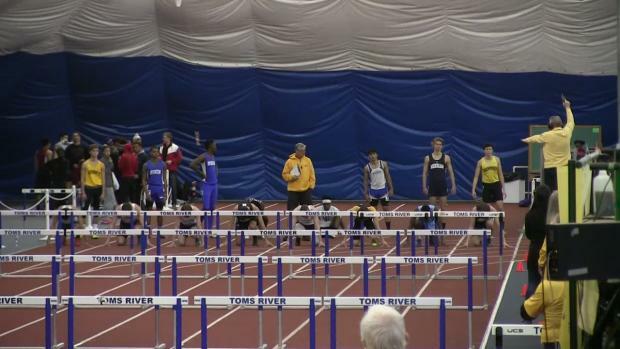 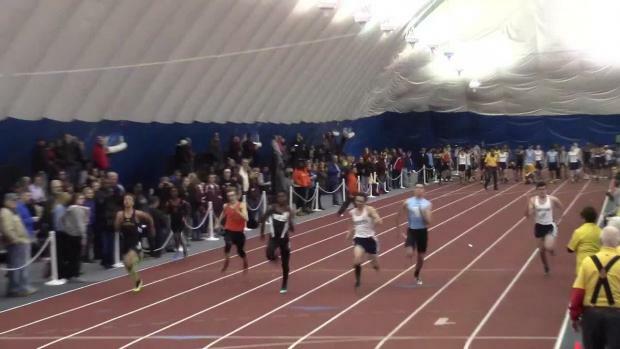 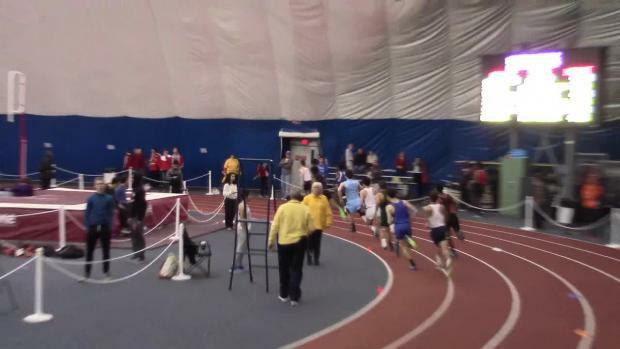 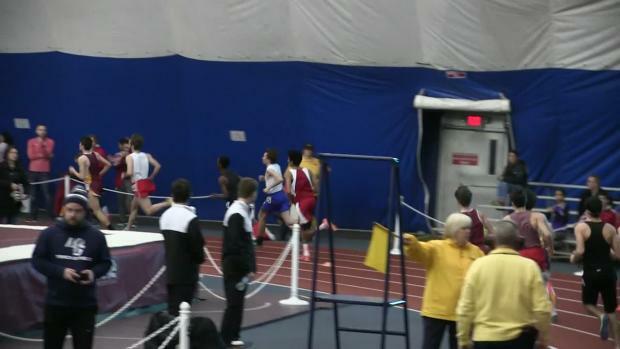 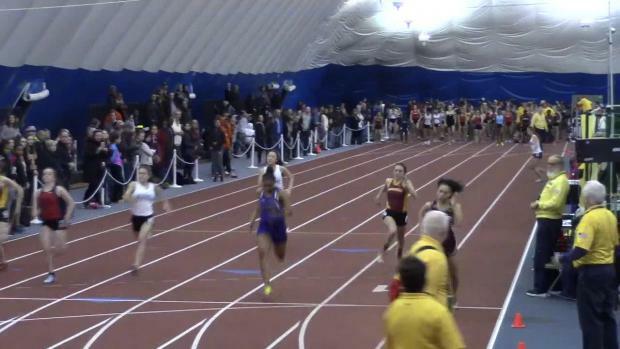 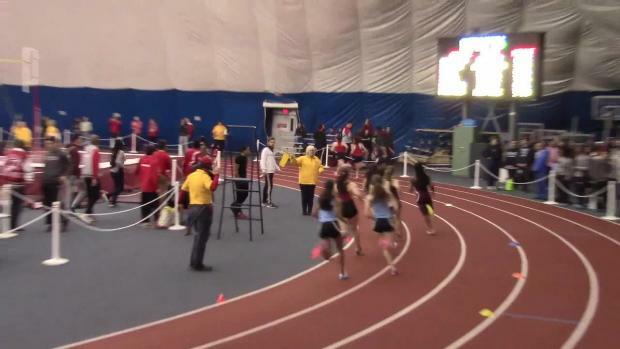 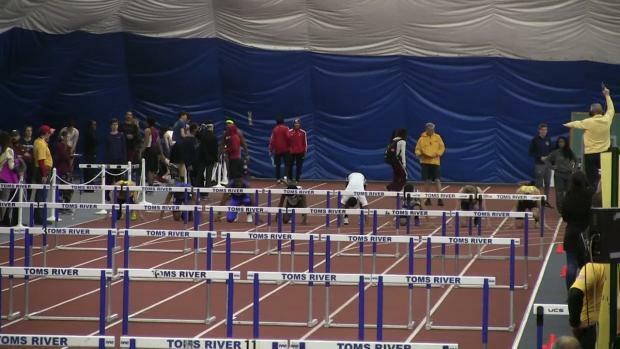 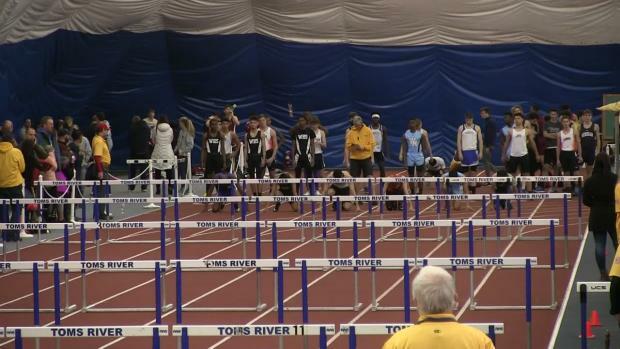 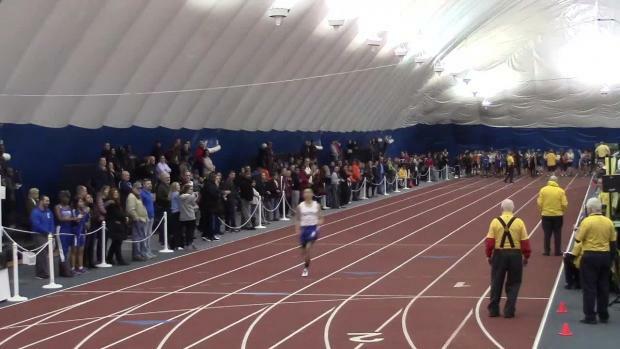 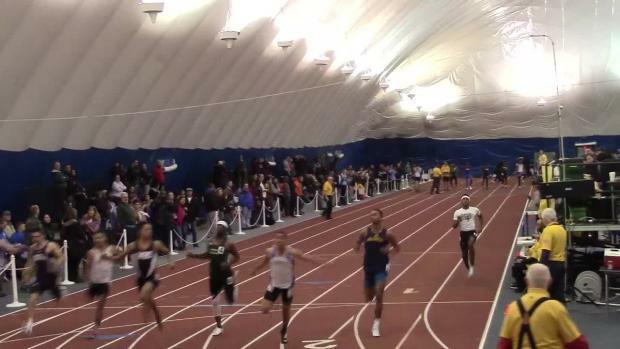 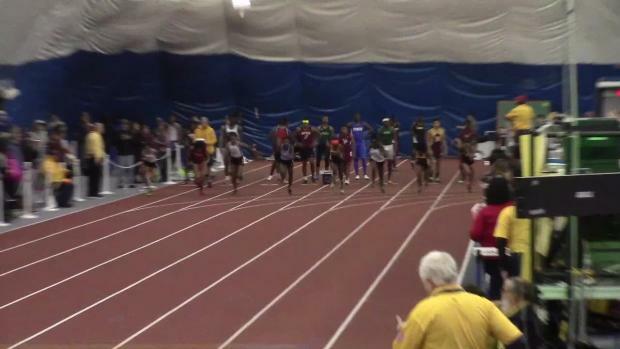 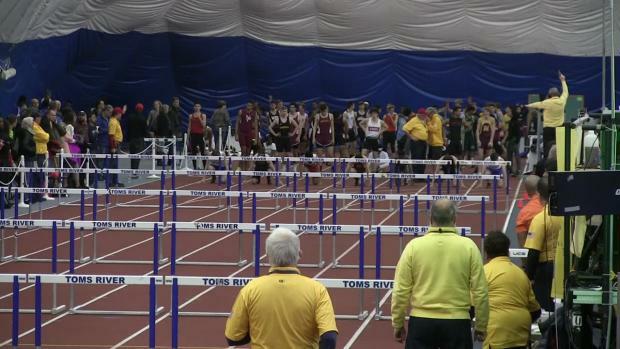 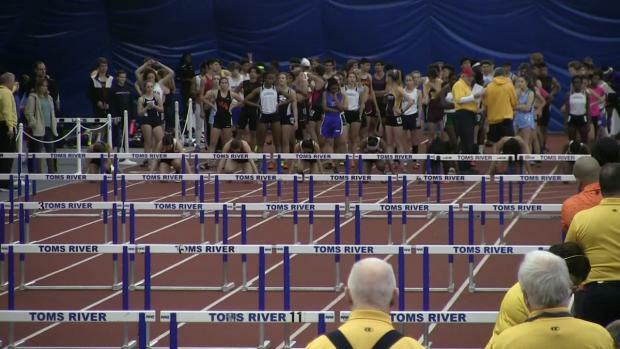 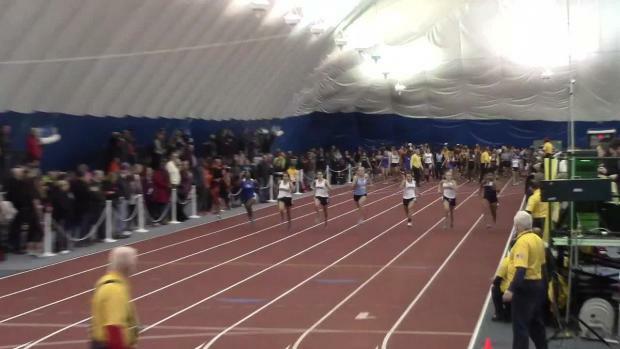 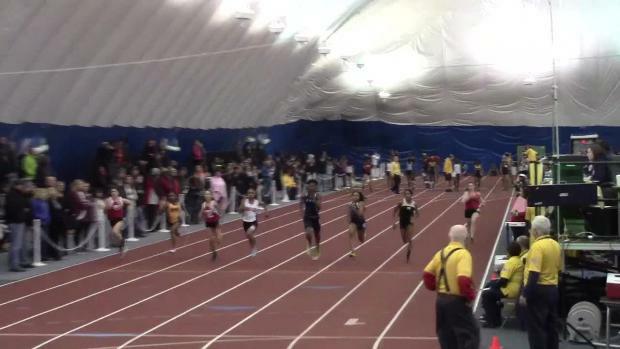 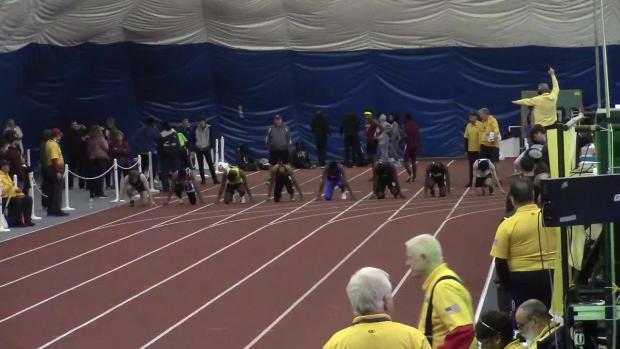 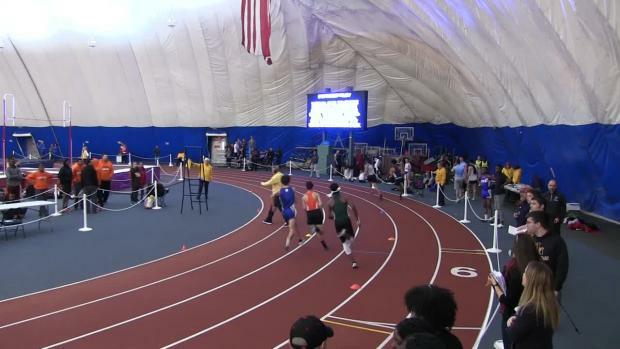 Here are the top 25 in each event combining all the Group 2 performances this past weekend. 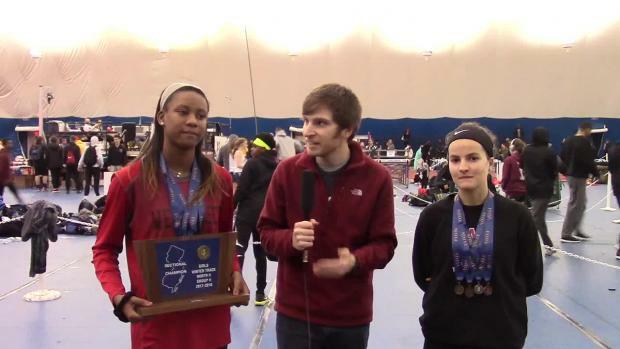 The top 25 in each state championship event for Group 2. 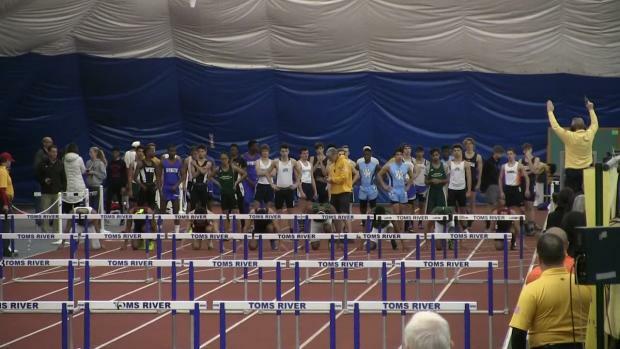 The four sectionals from this Group will battle it out this weekend. 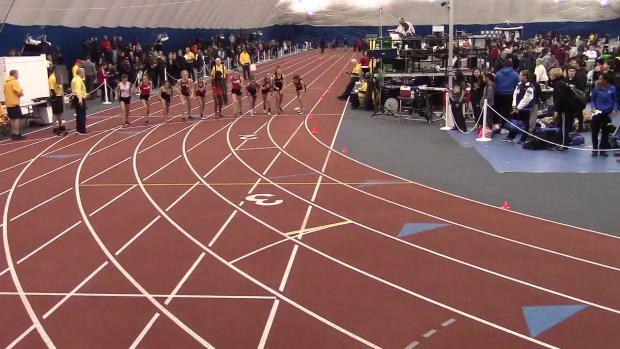 Top 25 in each state meet event before all the Sectional action begins. 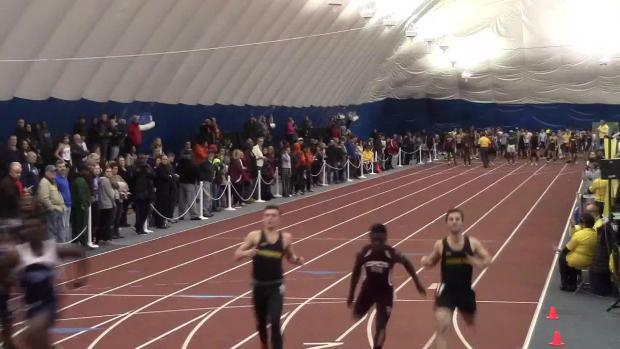 Top 25 before Sectional showdowns improve the rankings. 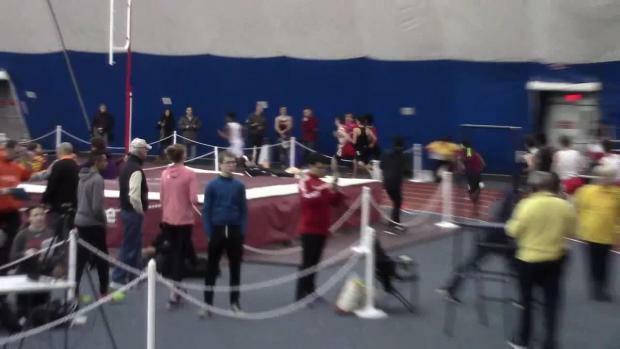 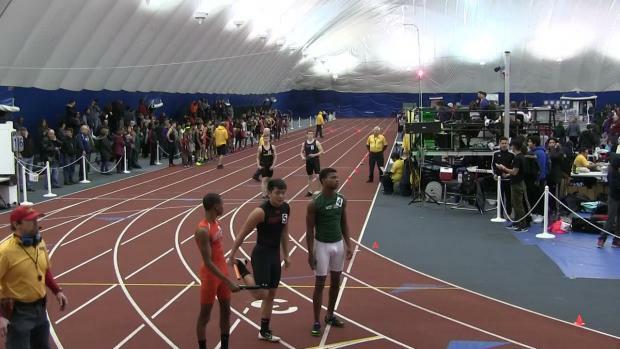 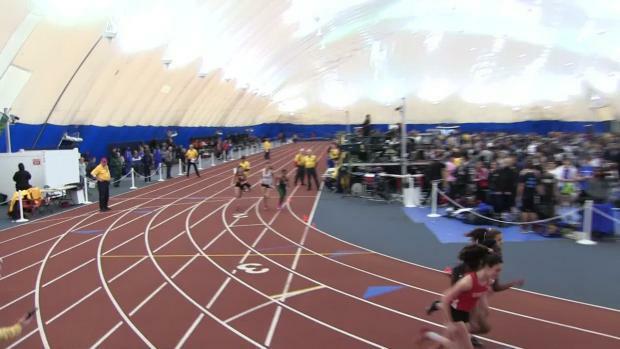 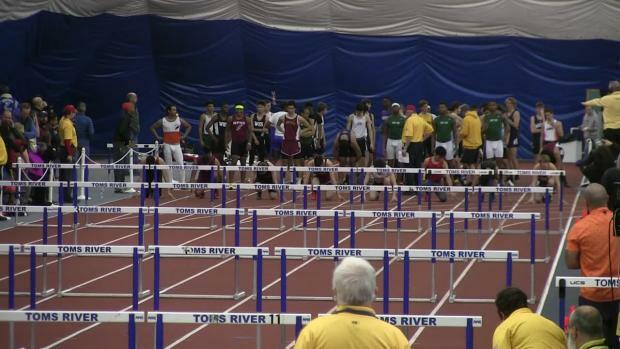 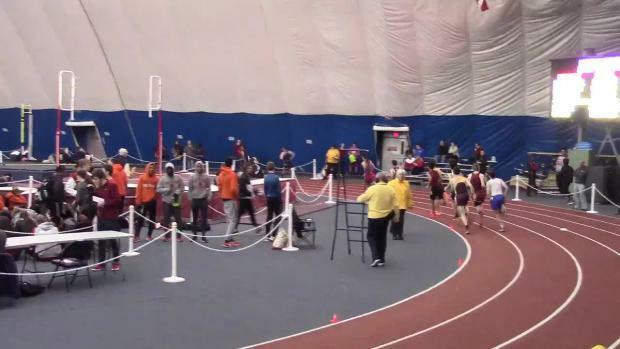 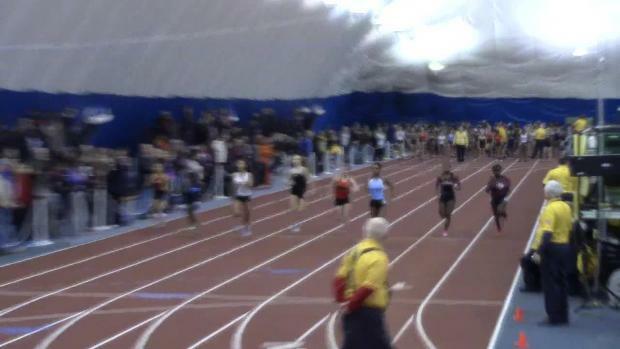 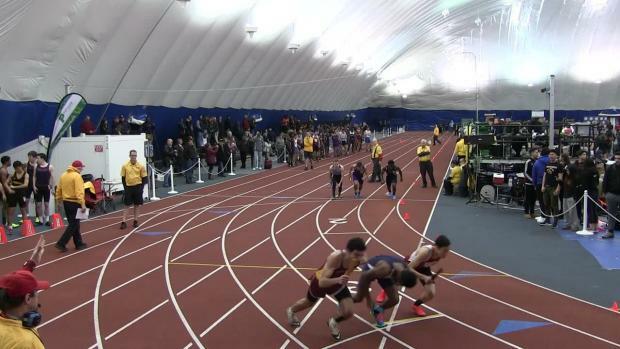 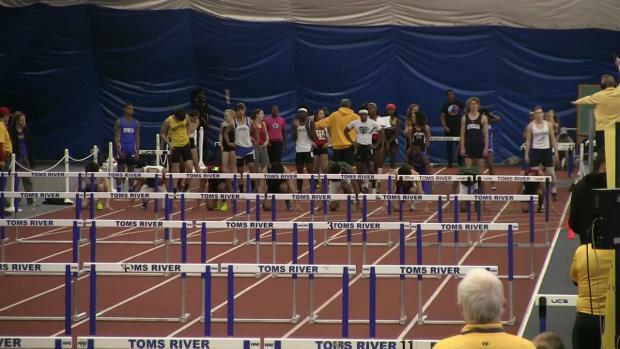 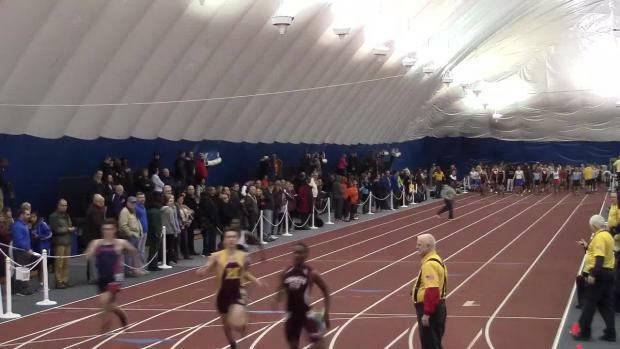 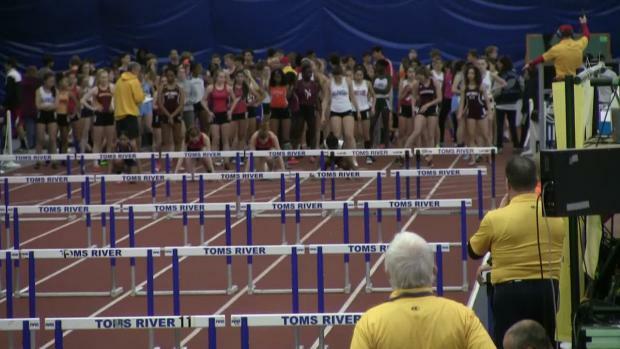 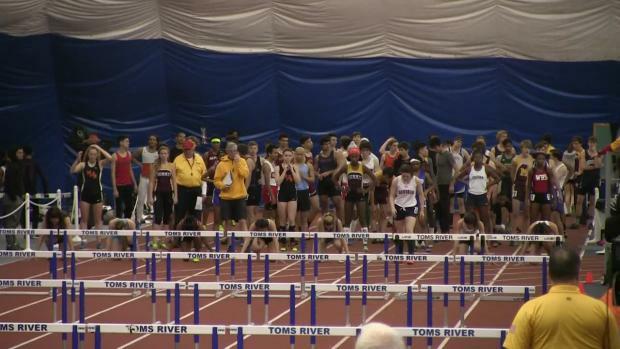 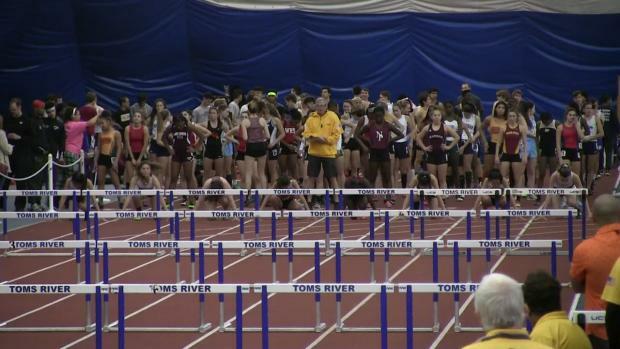 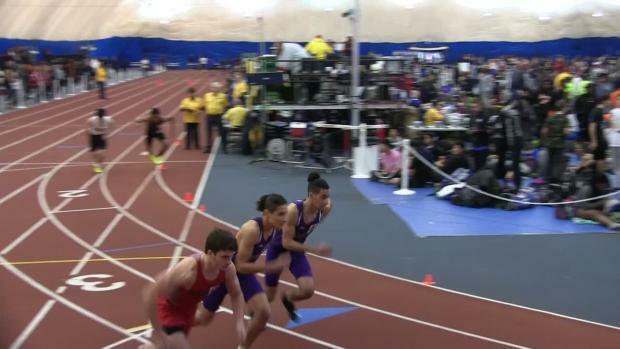 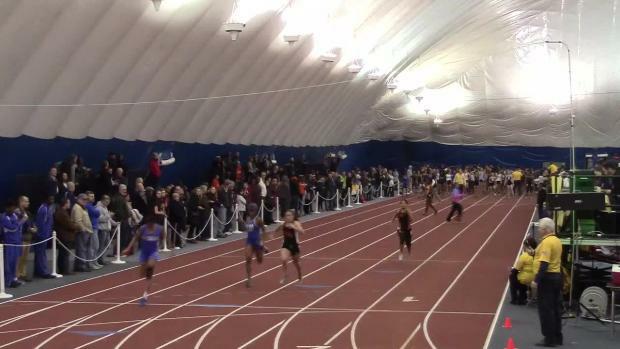 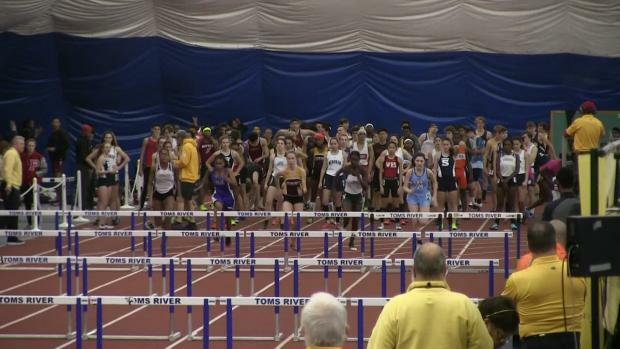 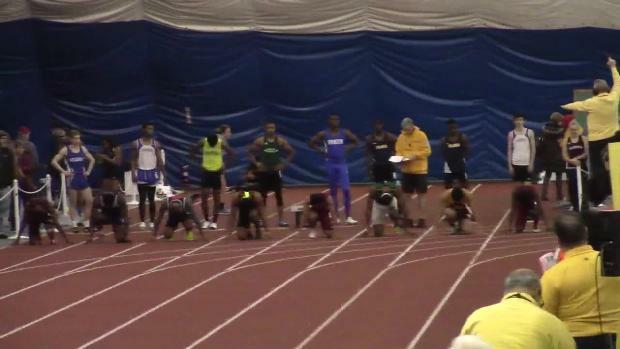 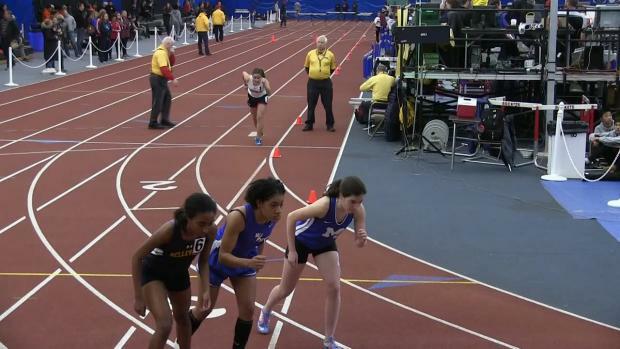 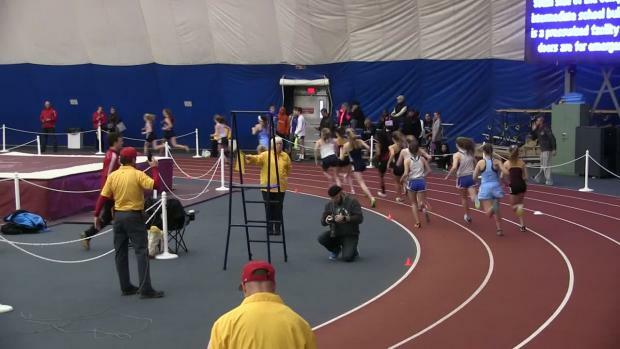 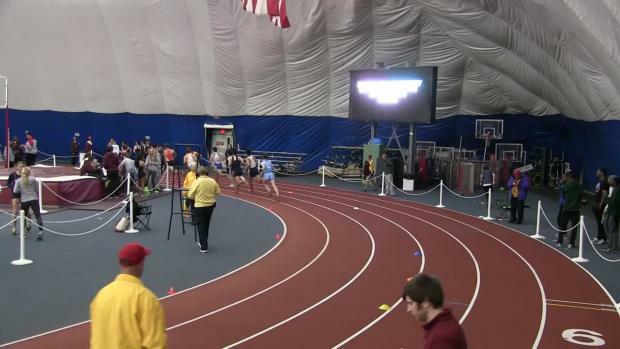 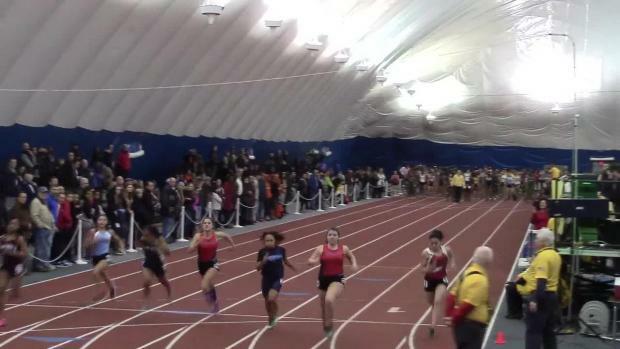 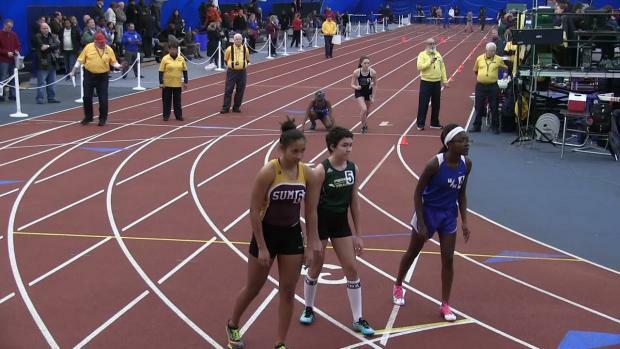 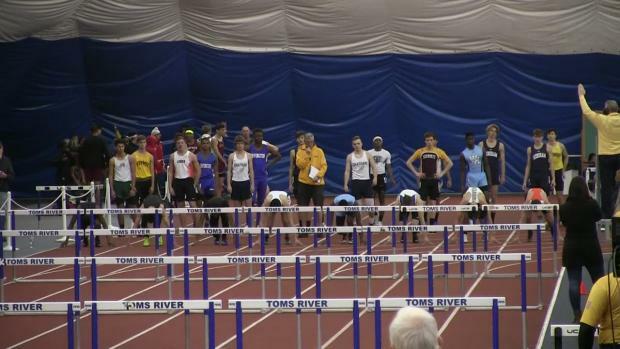 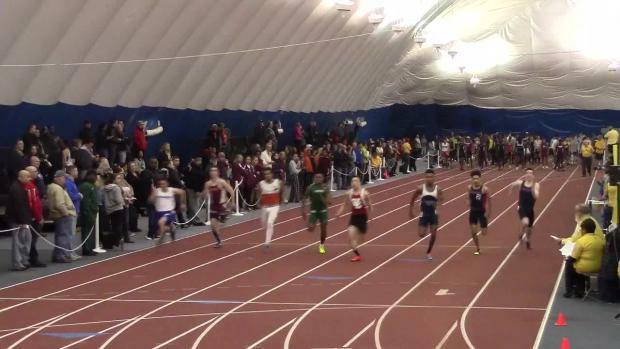 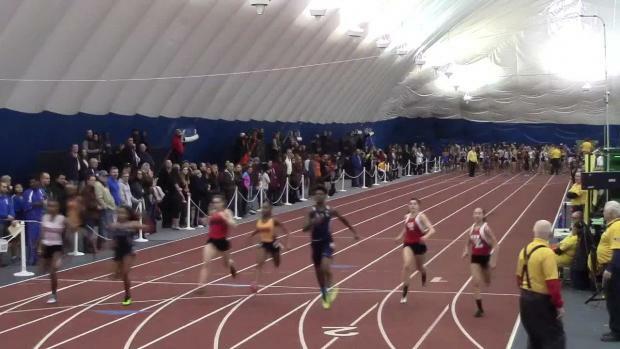 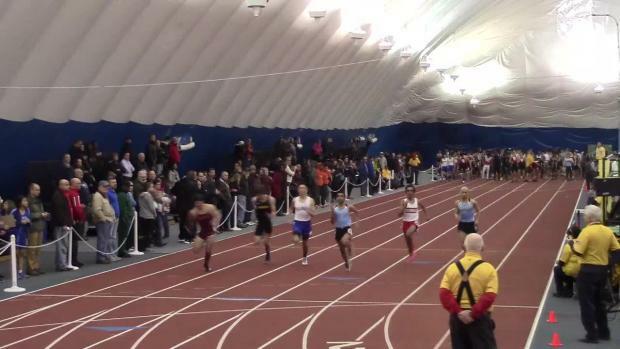 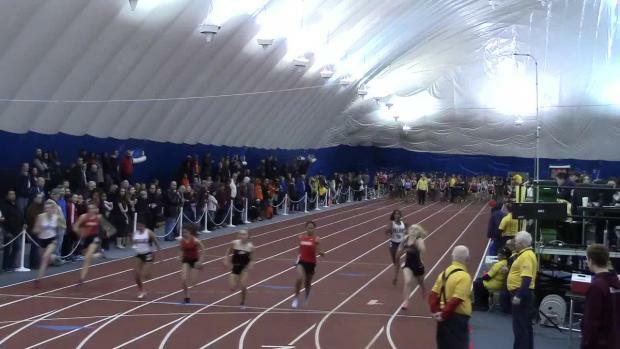 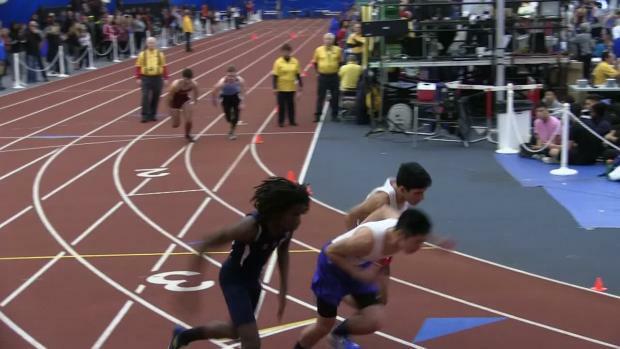 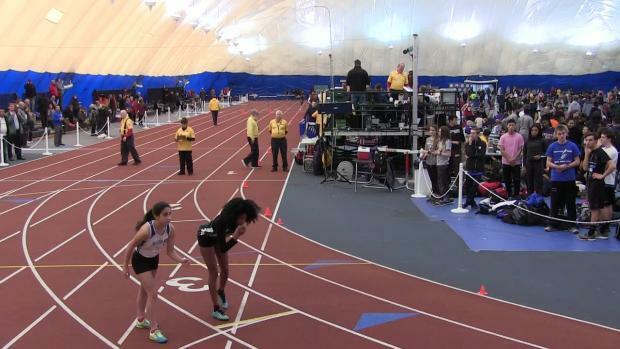 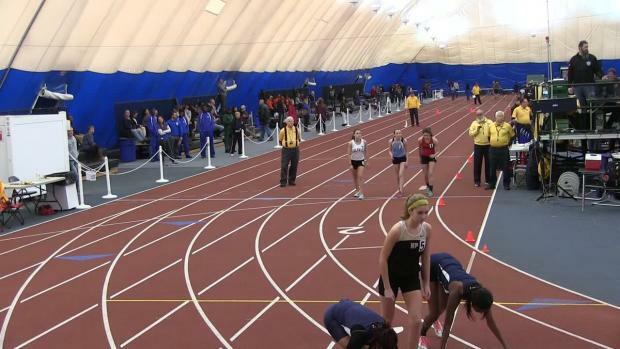 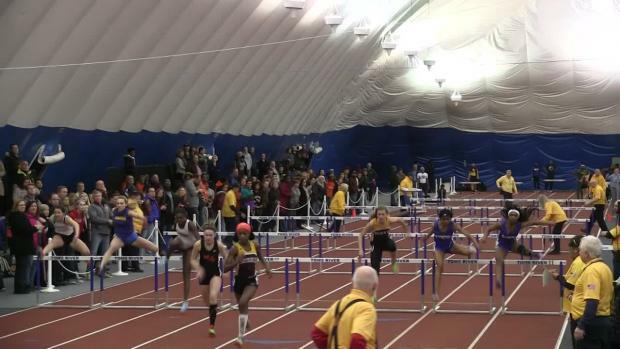 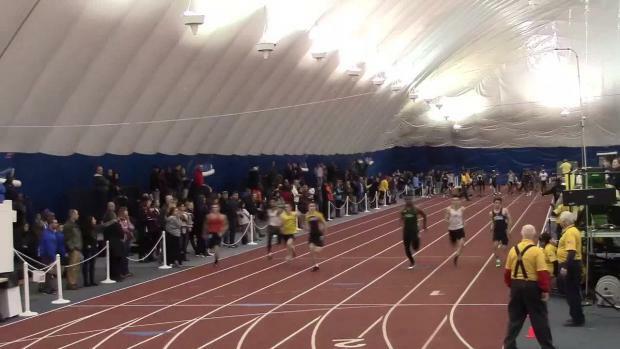 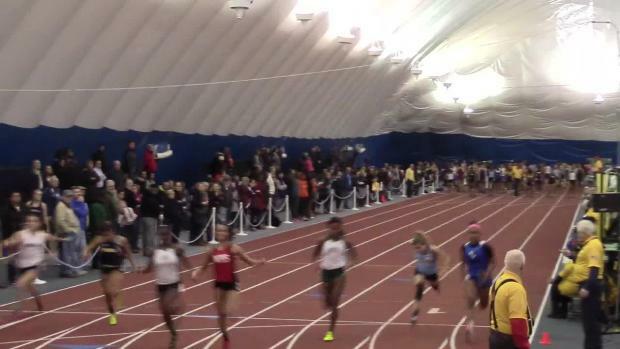 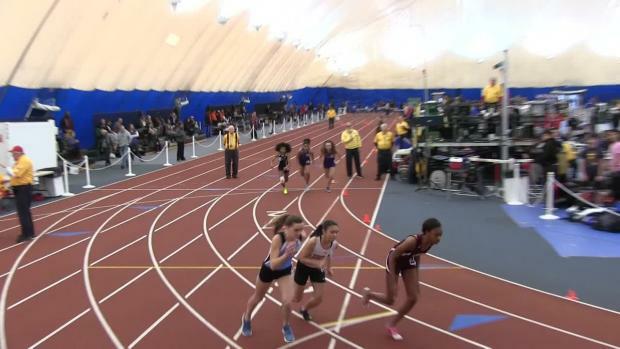 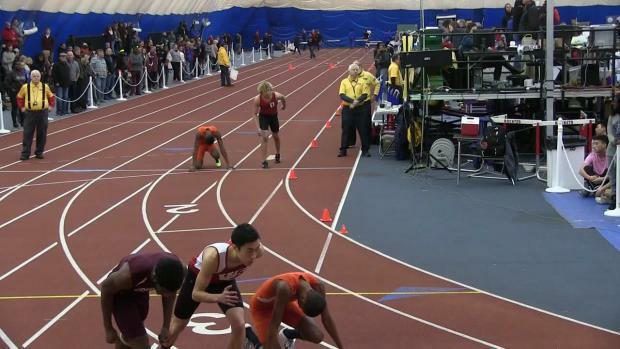 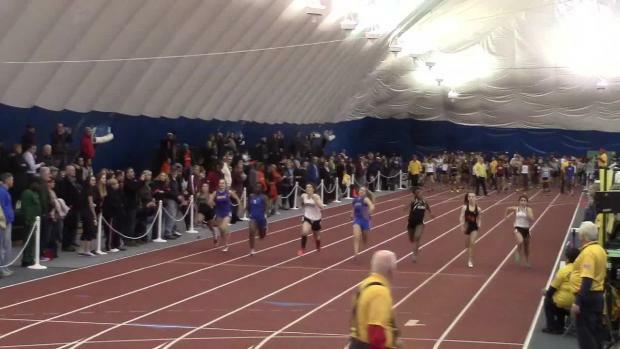 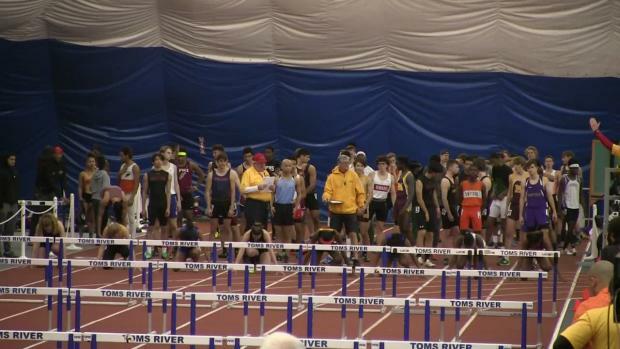 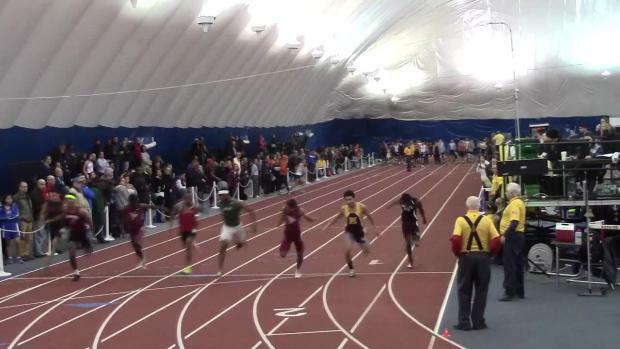 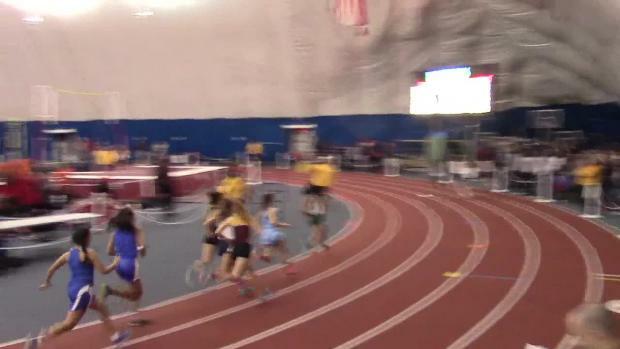 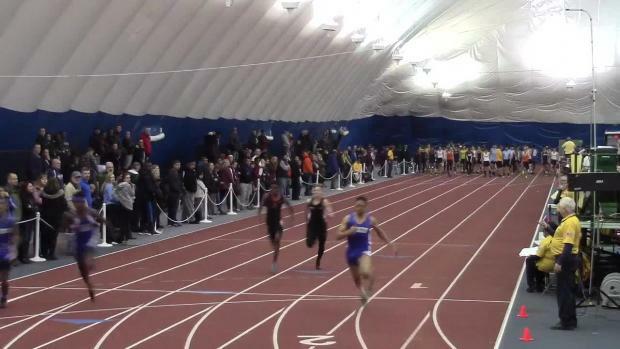 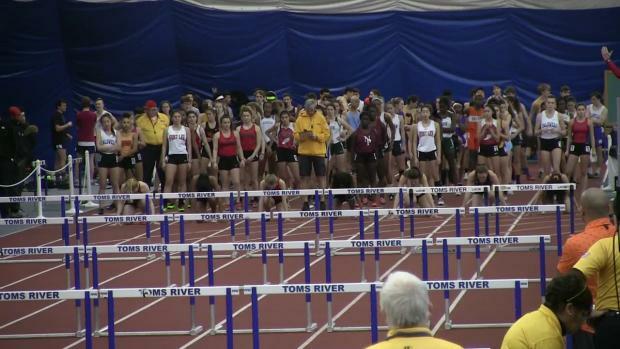 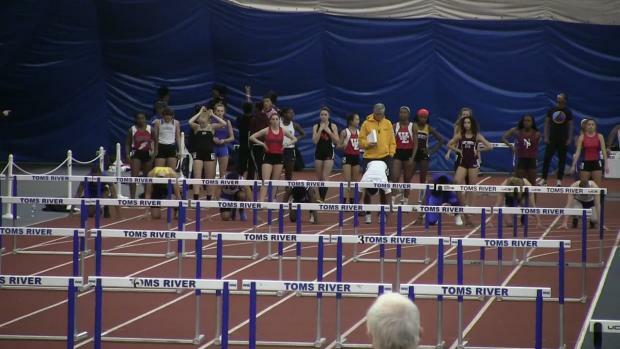 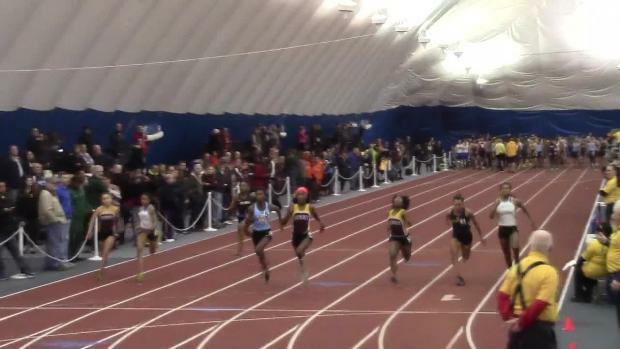 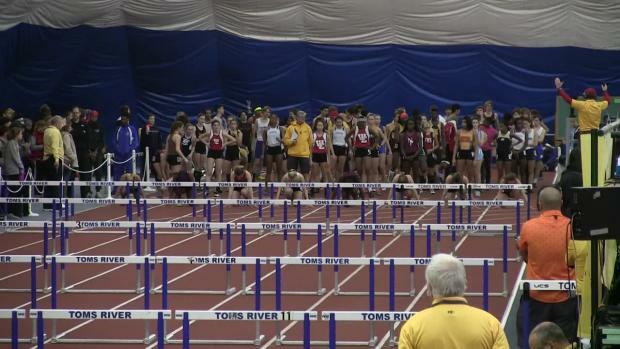 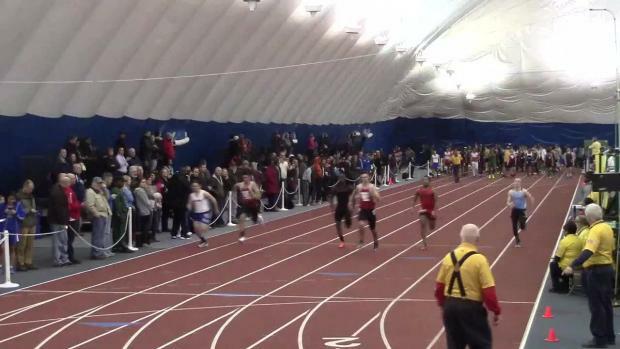 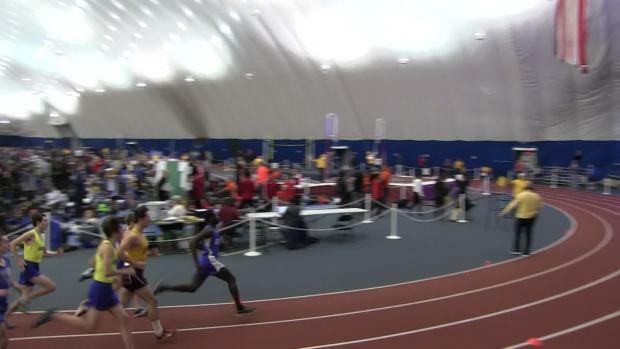 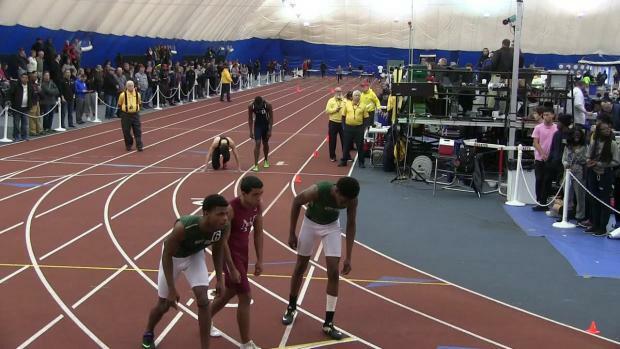 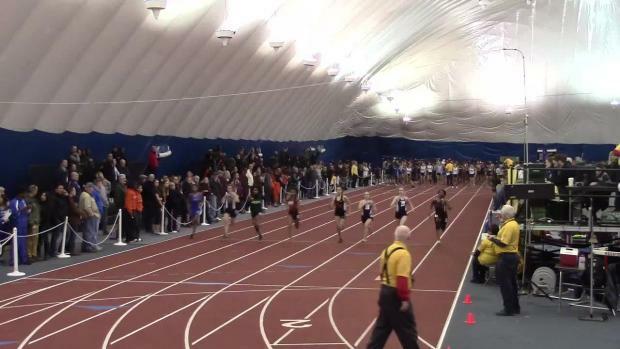 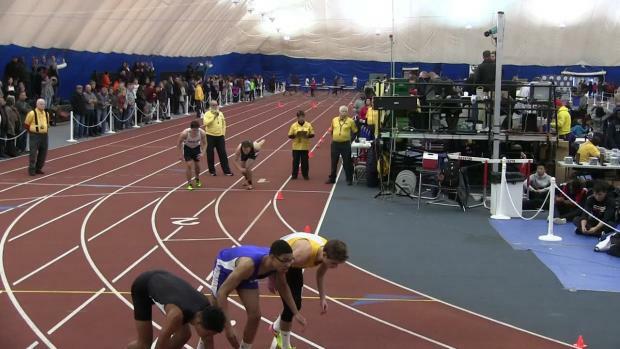 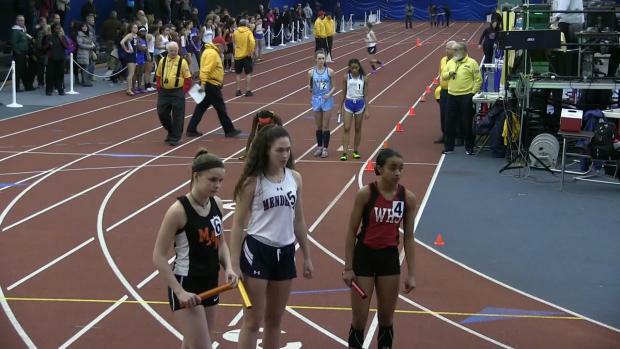 Here are the top 25 in each event combining all the Group 3 performances this past weekend. 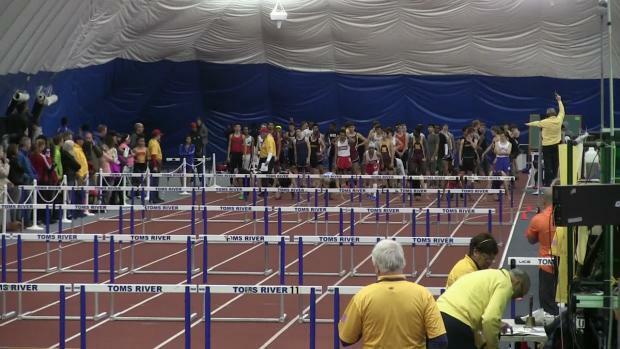 The top 25 before this weekend's Sectional Championships. 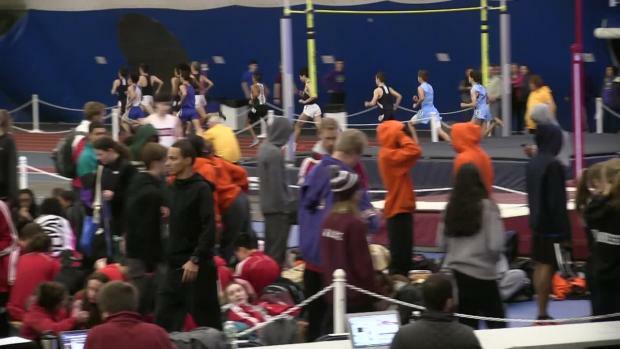 Virtual meets for all the upcoming Sectional and Group Championships. 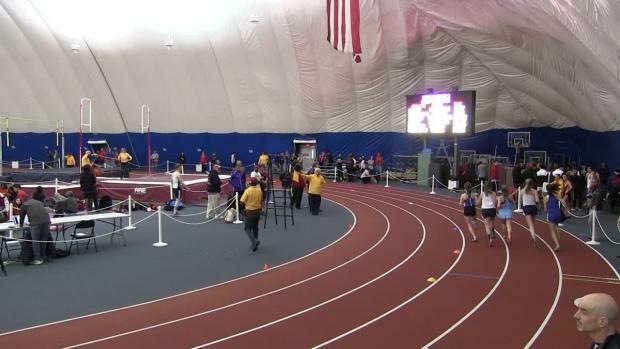 Watch Friday night's sectional action here. 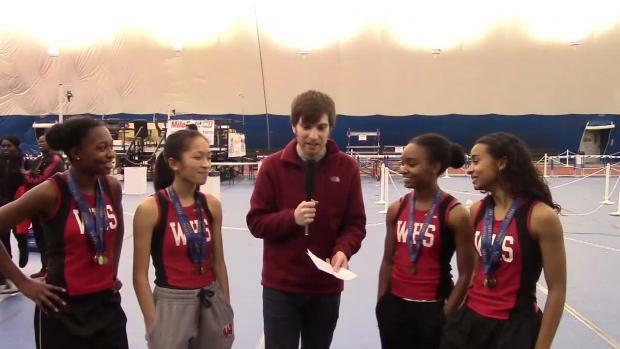 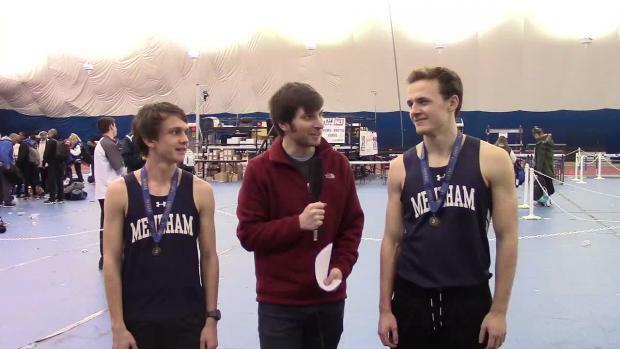 Here are all our interviews from sectionals. 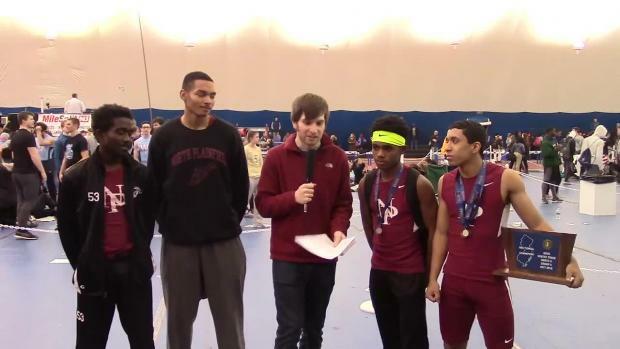 Note we unfortunately lost a handful due to a microphone malfunction.